I’m just getting old and my metabolism is slow. It’s genetic. There’s nothing I can do. I’ve tried everything to lose weight. Maybe I need to accept myself as fat, and give up my skinny clothes. I lose 5 pounds, and then I regain 7. It’s so frustrating! These are comments that I hear frequently from my patients and online community, and most of them don’t know an important secret: the reason you’re weight loss resistant is that your hormones are out of whack. Discover the top three hormones that are the most likely culprits when it comes to your difficulty with weight loss. When it comes to women and weight, there are seven hormones that make losing weight very challenging if not impossible—when they are out of balance. In this article, I want to show you the top three hormones that are the most likely culprits when it comes to your difficulty with weight loss, and how you can begin to reset them. Estrogen is the female hormone that gives women breasts and hips, and it keeps joints lubricated. Men have it to but at far lower levels. But both men and women are at risk of estrogen overload, which is having too much estrogen in the body—even in menopause. Eat a pound of vegetables per day. 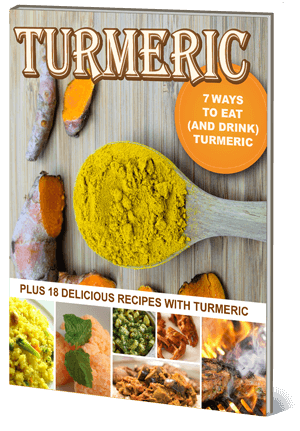 The fiber from the vegetables will help excrete estrogen so it doesn’t keep circulating in your body like bad karma. Aim for 35-45 grams of fiber per day for women, and 40-50 grams per day for men, but slowly increase in 5-gram increments each day to get to the goal without gas or bloating. One in two Americans have some degree of diabesity, which is diabetes + obesity. When you’re overweight or skinny fat (normal weight but you have too much fat mass), insulin becomes imbalanced and your cells become numb to the hormone. As a result, you experience blood sugar highs and lows, and you store fat because your glucose regulator is broken. There are many ways to reset your insulin, but a personal favorite is to drink filtered water with apple cider vinegar. A recent study found that consuming two tablespoons of apple cider vinegar before a high carb meal significantly reduces blood glucose levels in people with insulin resistance. 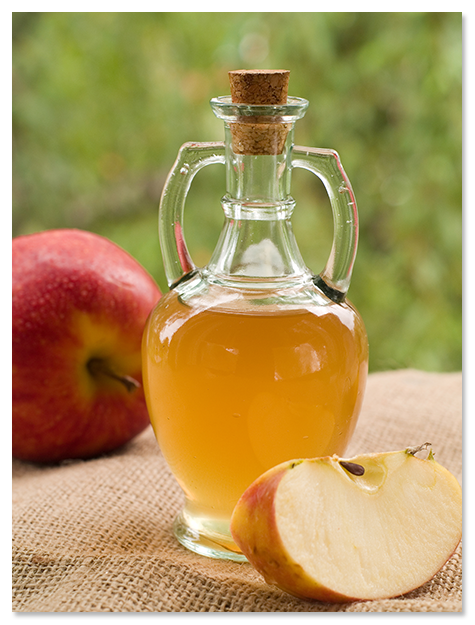 In fact, apple cider vinegar might work as well as prescription drugs at fixing your blood sugar regulation. You make cortisol in response to stress, but most of us run around stressed all the time. All those stress hormones wreak havoc over time, and make you store fat—especially in your belly. High cortisol is also linked to depression, food addiction, and sugar cravings, so that you overeat the wrong foods like cookies and processed foods. What’s the net result? You get fat. 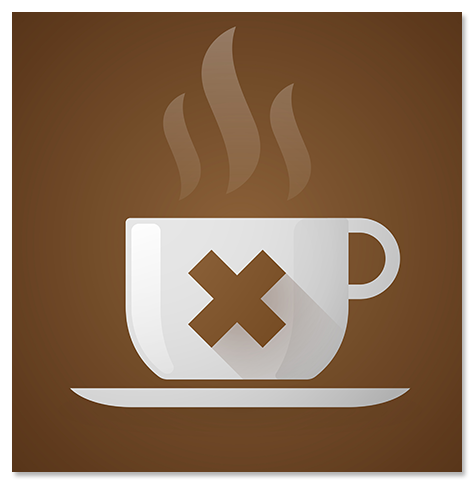 To reset your cortisol, you need to hit the pause button on your caffeine intake. Slowly wean off of caffeine over three days, and notice how your sleep and stress levels improve! There’s many more targeted suggestions in my new book, but kick the caffeine first. My mission is to help people who struggle with weight issues from hormone imbalance. Understanding that permanent weight loss occurs as a result of hormone balance has helped so many of my patients and online community finally get their weight under control and break through weight loss resistance When you follow the right program, guided by a trusted mentor and armed with the best knowledge, it’s possible to lose the weight that’s burdened you for so long—and keep it off forever.